One of life’s simplest satisfactions comes from lending a helping hand. 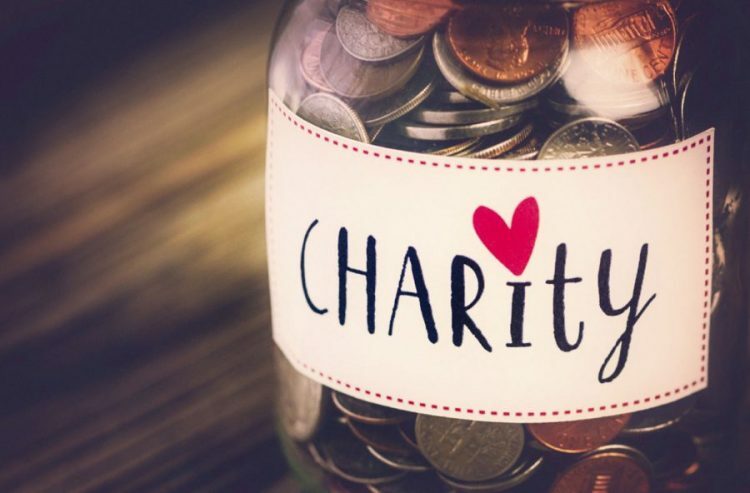 Whether you are passionate about a specific cause or just in the spirit of giving, it’s important to be sure that the receiving charity is legitimate and reliable. Likewise, it’s essential to confirm how your donation will be utilized and applied to the overall mission. We want you to be well equipped to make highly informed charitable donations. So, we are sharing some tips and insight on how to tell if a charity is legitimate. Because of your self-less gift, you deserve to feel confident in your charitable contribution. A responsible charity provides donors with documentation that validates its mission statement, measures its success, and demonstrates effective financial processes. Furthermore, charities who maintain transparency and accountability on things like fundraising and administrative costs are more likely to be operating effectively. You can increase your confidence in the contributions you make by looking into these organizational key points. While many of us aren’t skilled in deciphering tax and legal documents, there are experts who monitor the legitimacy of many charity organizations. These companies do the hard work for you by evaluating and rating charities based on their financial health, program effectiveness and transparency. Check out this list of charitable vetting databases. CharityNavigator.org : rates charities based on information found on tax Form 990. Charitywatch.org : rates charities based on in-depth financial analyses. Guidestar.org : provides tax documentation for IRS registered nonprofits. Give.org : the BBC Wise Giving Alliance produces reports evaluating national charities based on a comprehensive, high standard of accountability. Givewell.org : provides list of rated charity organizations that they recommend donating to based on a strict scrutiny of financial and program effectiveness. It is true that monetary donations are the backbone of many charitable organizations. However, that isn’t the only way to be involved in the causes that mean the most to you. Consider donating your time to volunteering, fundraising and/or activism. Donate food, clothing and other goods to local shelters and organizations in need. This image was taken at the Esiteti Ranger Base Station in Amboseli National Park. One of our past clients made a large donation of much needed equipment. 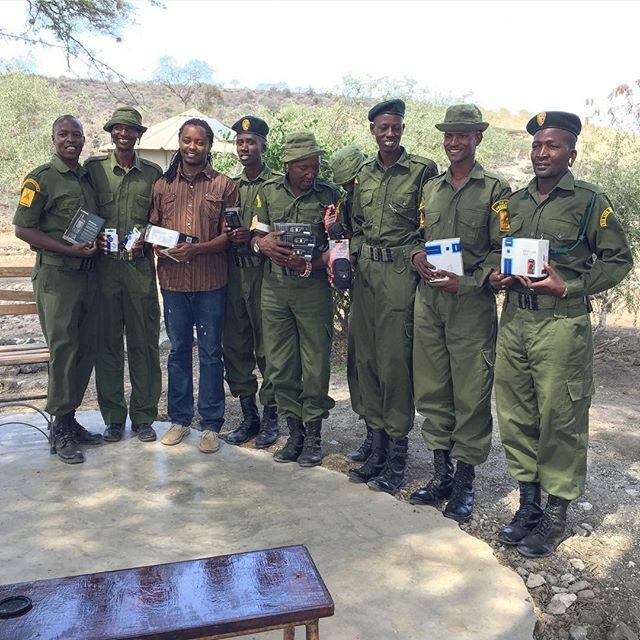 Capture Africa Tours, on behalf of our generous guest, hand delivered GPS units, cameras and cases, SD cards, binoculars and more to the rangers of Big Life. Looking for some suggestions?… Check out our favorite Wildlife Organizations! Wildlife conservation is at the forefront of our passion. Although there are many reputable organizations out there, we have a compiled a list of some of our favorites. Because these are reliable, legitimate organizations who use resources and donations effectively, we are confident in supporting their missions.